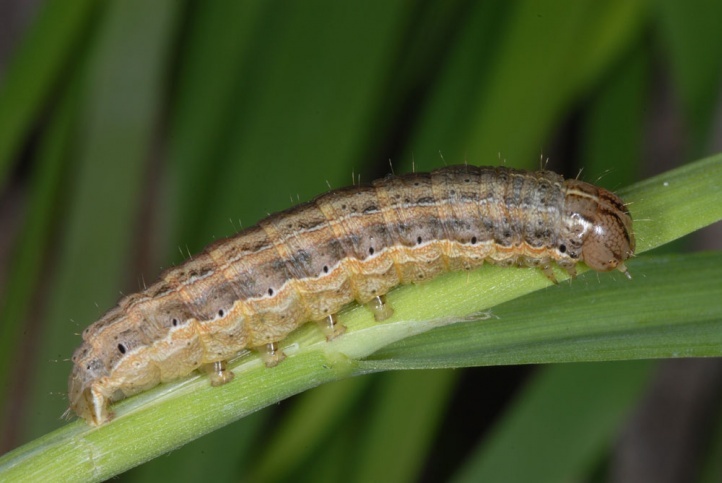 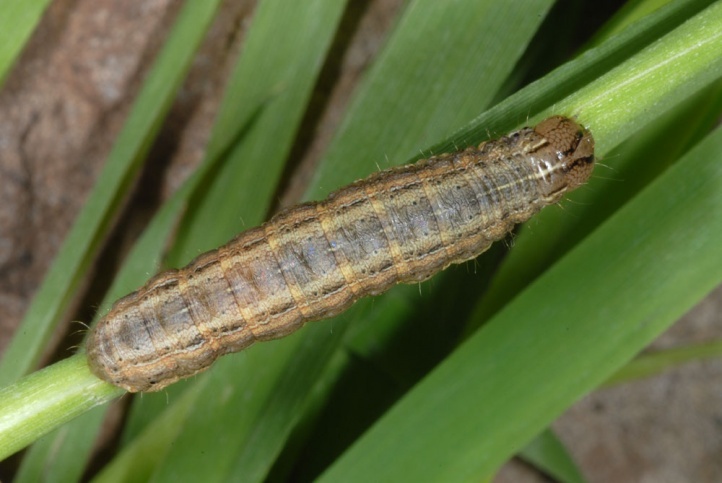 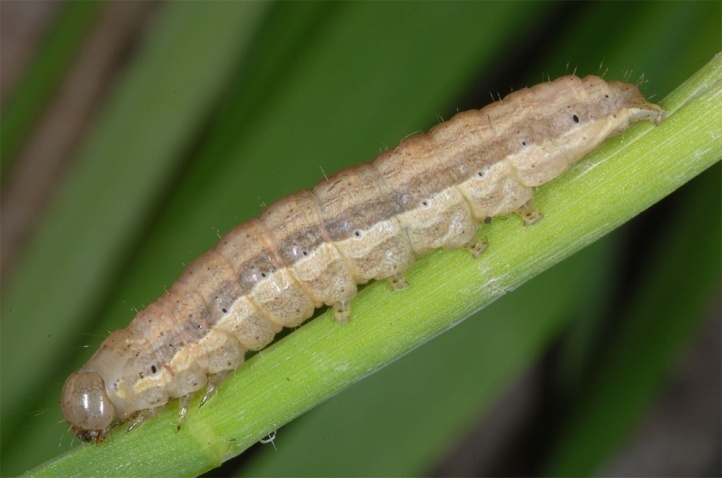 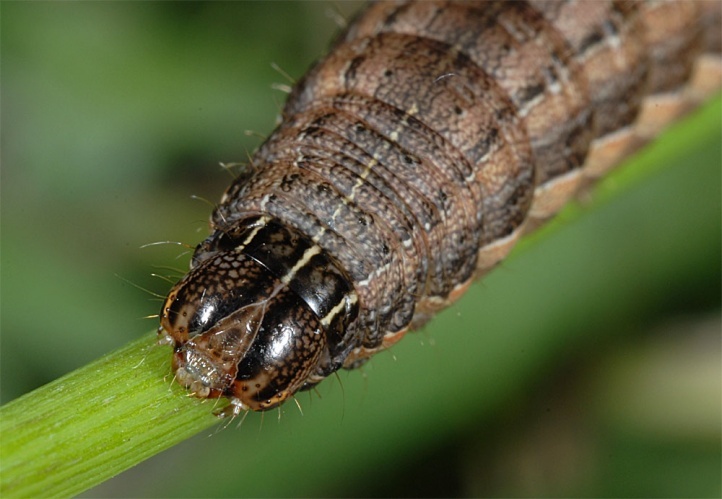 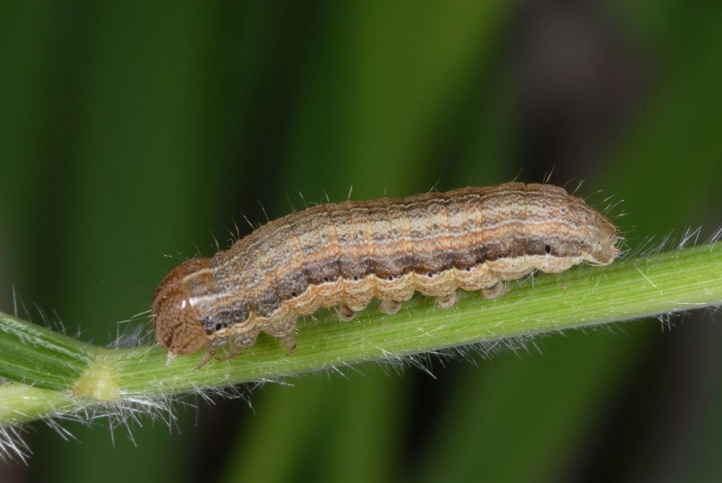 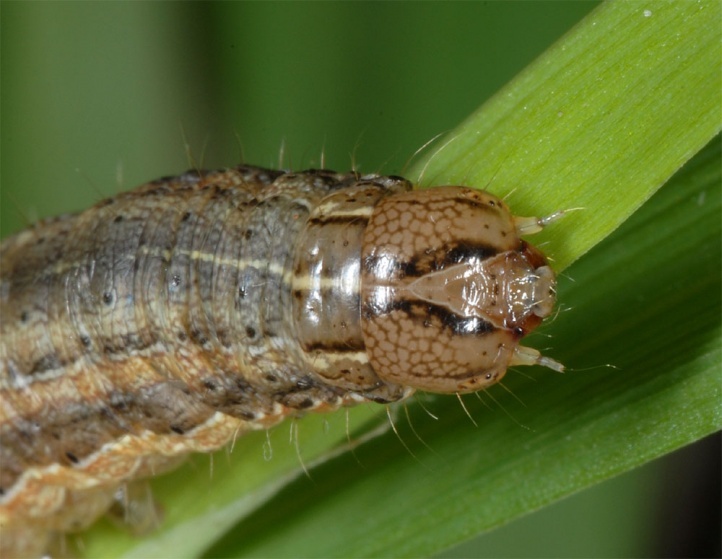 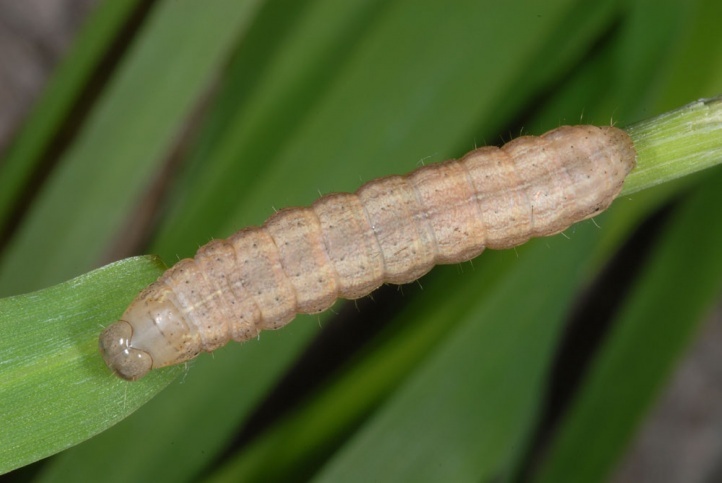 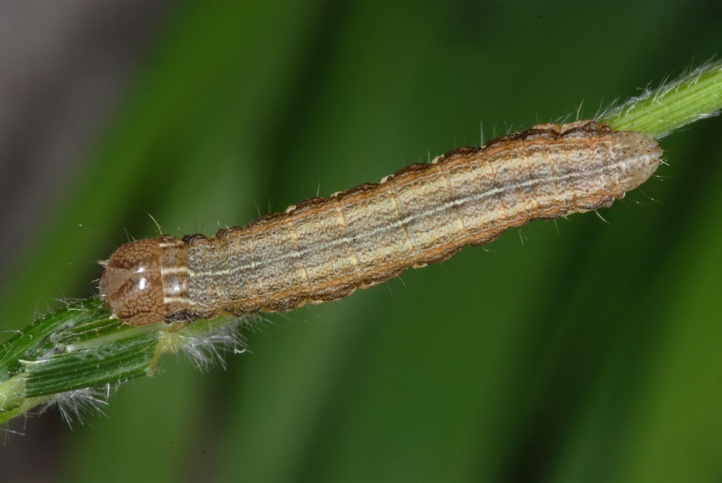 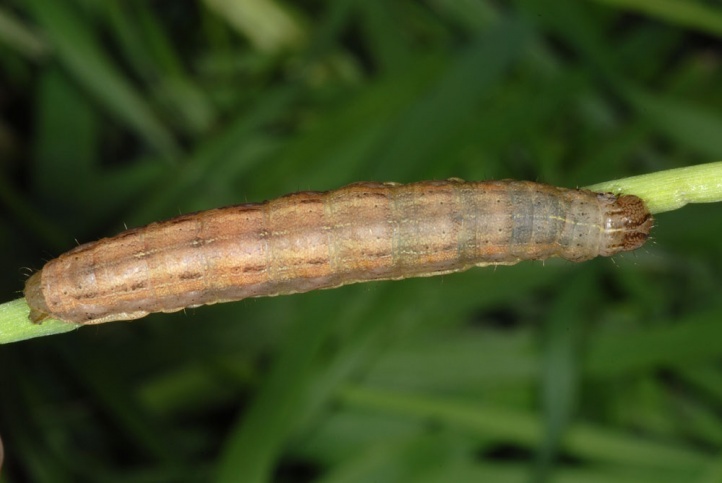 The caterpillars live on grasses (including rice, millet and other cereals). 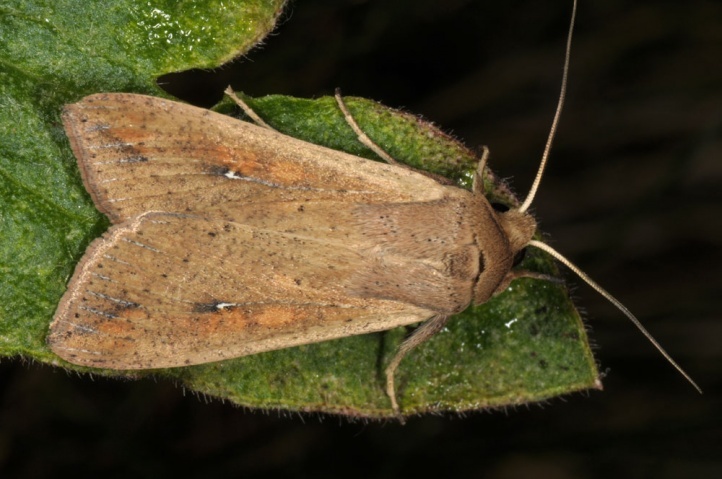 Mythimna unipuncta inhabits at least slightly moist habitats with grasses in the tropical and sub-tropical areas such as ruderal and cultivated land, stream margins or woodland edges. 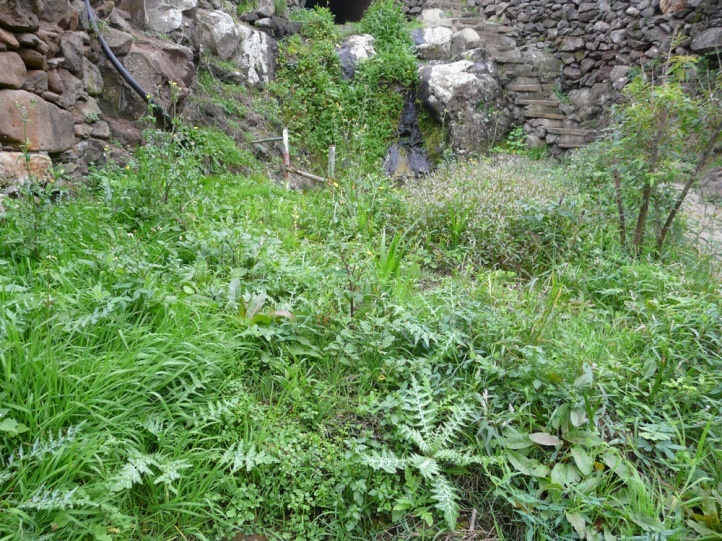 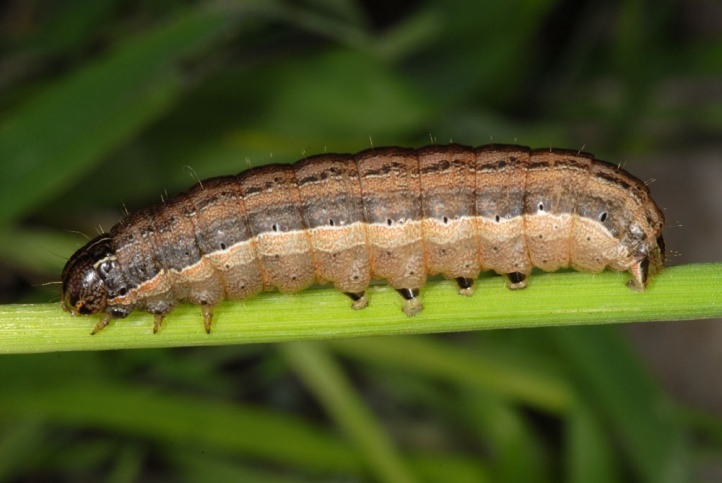 In La Gomera (Canary Islands), I found caterpillars on fresh grass in a humid barranco. 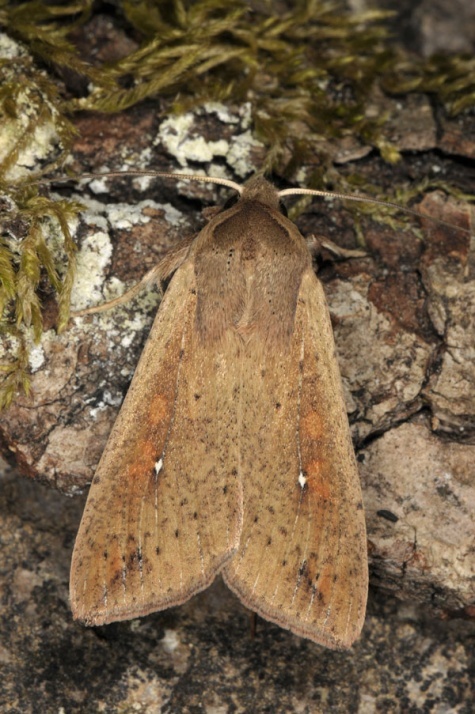 Mythimna unipuncta has a continuous succession of generations. 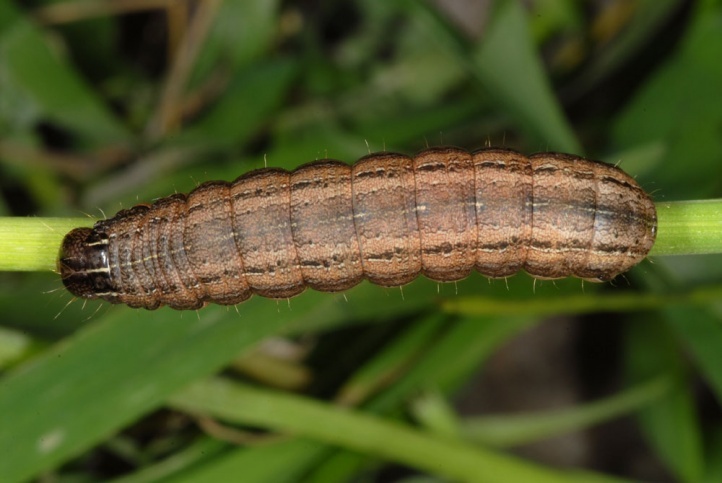 In Europe, it is found especially in summer and autumn. 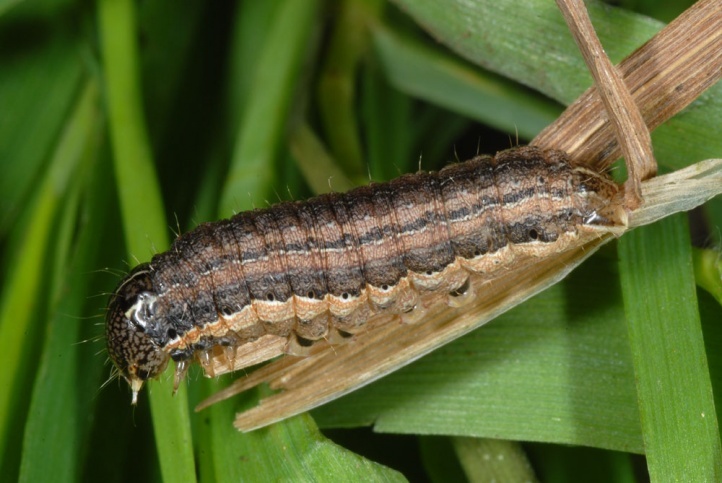 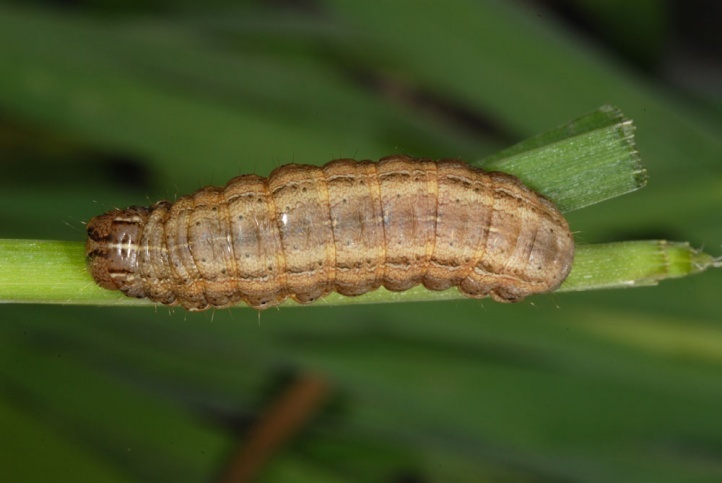 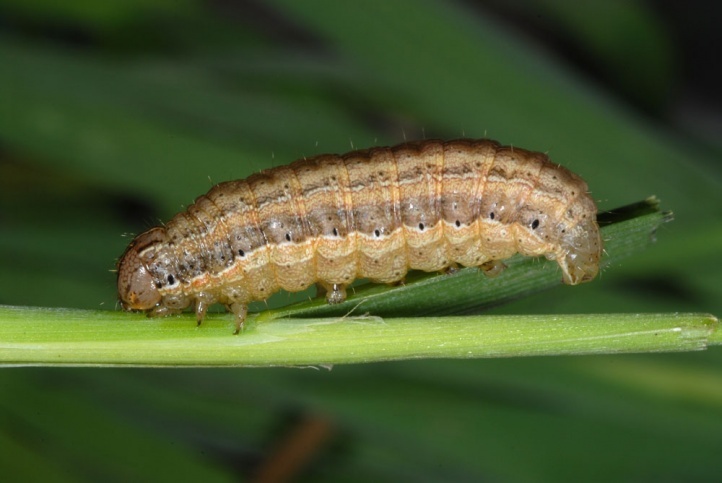 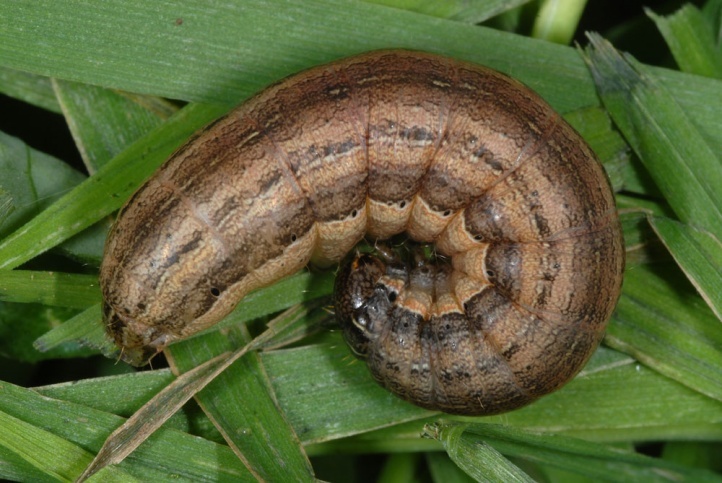 The caterpillars hide during the day at the base of the grass or on the ground and feed in older instars mostly at night. 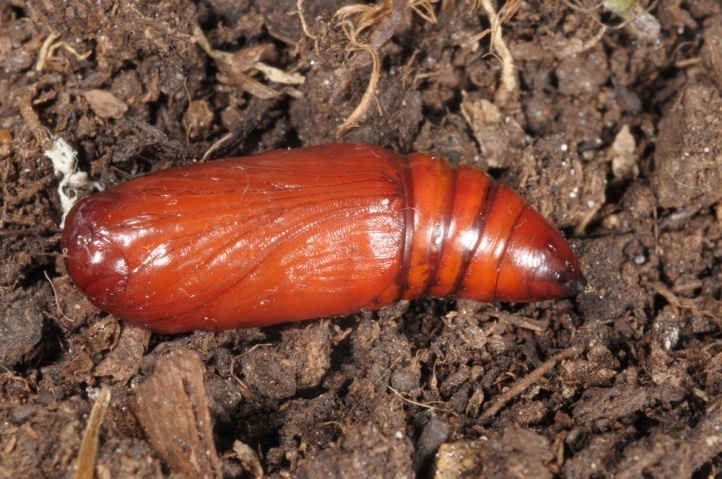 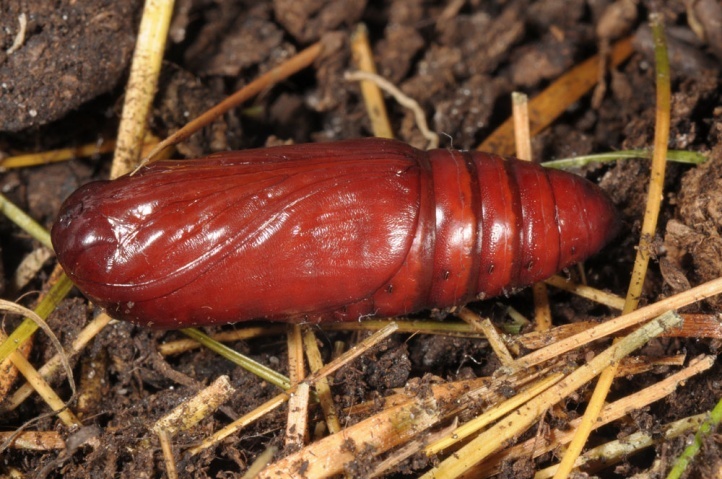 Pupation takes place in a cocoon in the top soil layer. 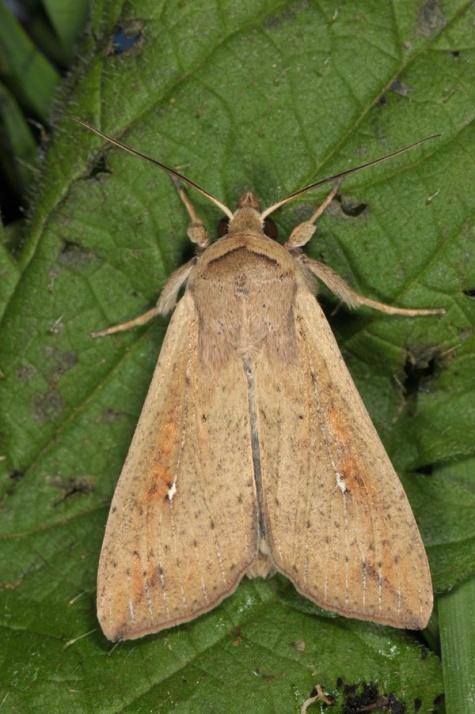 Mythimna unipuncta occurs in tropical and subtropical distribution primarily in the Americas, Africa and Western Asia. 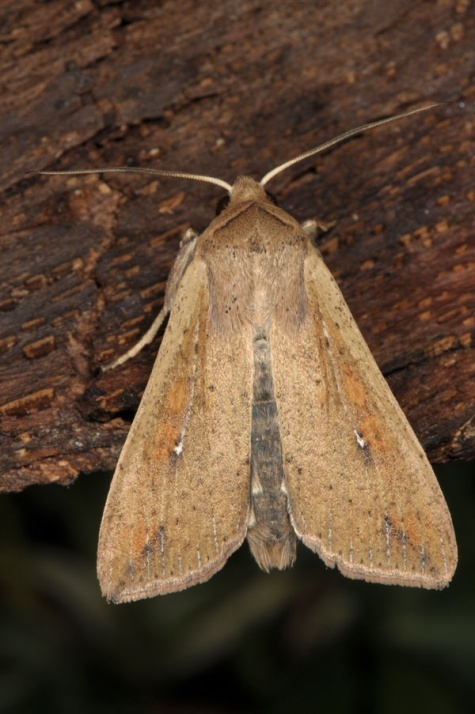 In Europe it is only native in the Mediterranean. 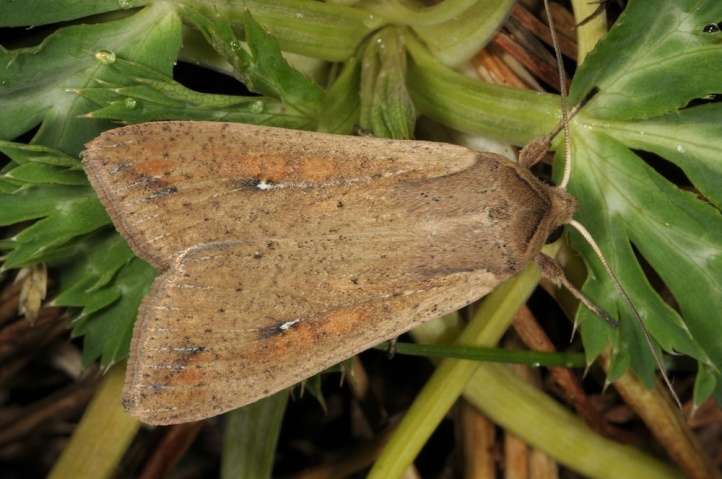 It is sometimes also found in Central Europe as a migrant (e.g. 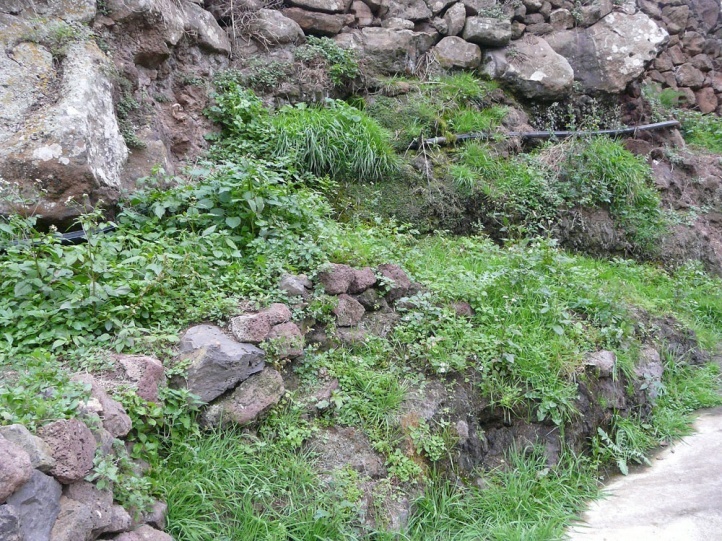 in Germany, even to Norway).